We’re (finally) starting to get a taste of spring weather, spring break is right around the corner and then it’s full steam ahead to summer and lots of pool time and this mama needs a new swimsuit or two. I absolutely loved my suit from last year but by the end of the season it had seen better days and needs replacing badly. I’ve been on the hunt for a new suit or two and found some that I’m really loving. Swimsuits and cover ups are worn daily around here when the weather warms up so having a couple on rotation is a must have in my spring and summer wardrobe. After having worn a black suit for the last couple of years, I’ve forgotten how much I like a swimsuit in a fun color! Here are a few current favorites. We’ve been in our home for almost two years now and I still have plenty of places that need some major help in the decor department. I’ve had a hard time making decisions because decorating a whole house is one pricy and two I’ve been nervous to commit to our decor and accessories because I know we will be here for the foreseeable future and I want to love what we choose for quite some time. The main living areas of our home are probably best described as modern farmhouse-ish. Our main living areas are mostly white and gray with wood and metal accents and pops of blue for color. Now that the Christmas decorations have been put away, I am committed to adding a few permanent things to our home and thought I’d share a few of my favorites today. I would say Lexi’s room is 90% complete. It needs a few finishing touches that match both her personality and are functional. 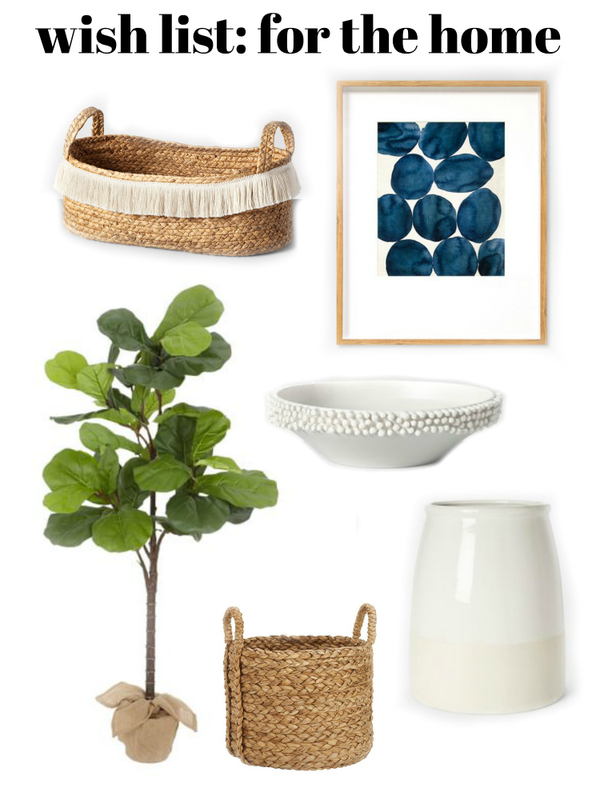 This fringe basket checks both boxes and is perfect for either the bottom shelf of her nightstand or on her dresser. I’ve had my eye on this framed art from Target for years. I finally pulled the trigger and brought it home with me. I think it will be the perfect addition to our breakfast nook. I’ll hang it on one side of our picture window with a fiddle fig tree in a cute basket on the other side. This vase is actually pretty big and I think it would be perfect on or dining room table or console table in our great room with some faux greenery. I like pieces I can easily move around our home when I want to change things up a bit. I love this bowl and think it would be so fun filled with oranges on our kitchen counter. It’s the first Monday of 2019. I am back at work after taking some time off over the holidays and the kids go back to school tomorrow. It was SO nice to be able to spend so much time with the kids without having to keep a schedule or race from one thing to the next. I definitely need to remember to take some time off in December again this year! The last week or so it has been SO cold here! It’s been colder here than it has been in the midwest (where we’re from) and I completely forgot how cold it can get and didn’t prepare AT ALL for it this year! OOPS! 1 – I love a cozy pom hat and think Lexi looks so cute in them both around town and at the ice rink. 2 – I love a neutral hoodie. This is a piece that goes with everything and can be worn year round with shorts, over a swim suit, with leggings or jeans. The options are endless. Plus it’s unisex so they can match or coordinate, which we all love. 3 – I love this sweatshirt! Pair it with leggings and number 6 and either of the jackets and you have the cutest and coziest outfit around. 4 – I really love this sherpa lined jean jacket. 5 – I absolutely love this jacket. I like that it’s neutral colors so it goes with practically anything but in a really fun print. 6 – I love my Uggs and it’s been awhile since Lexi’s has a pair that have fit. We spend so much time at the ice rink that I know she will get a ton of use out of them. This post has been sponsored by PurpleTrail. All thoughts and opinions are my own. 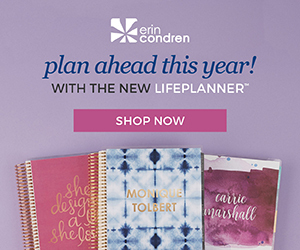 It’s no secret, I LOVE stationery! So when PurpleTrail asked if I would like to try out their new stationery sets, I couldn’t have been more excited; except when I saw they had holiday stationery sets! If we’re being honest, having this stationery set is the only thing helping me feel like I have at least some of it together this holiday season. That and our Elf has moved every day so far. Who else has been know to forget to move that guy?!? 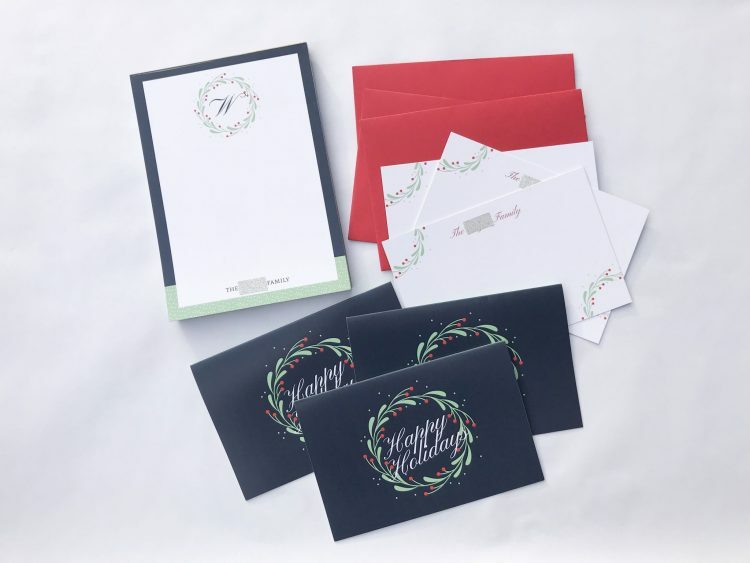 Their holiday stationery sets are perfect to have on hand this time of year. Each set comes with a 50 page notepad, 10 folded cards, 10 flat cards and 20 envelopes packaged in a cloth gift bag. It’s nice to have everything you might need on hand instead of running out at the last minute to pick up cards when the stores are crazy busy and picked over. I also really like that you can customize each paper style within the set to fit your needs. Before I set out to customize our stationery set, I thought about how we will use each product. I originally was going to leave the text on the folded cards as “Thank You” but decided to change them to “Happy Holidays” instead. I plan to use the folded cards to hold gift cards this holiday season. I decided to customize them with “The W family” (except it has our whole last name spelled out and covered for privacy) for both the flat cards and the note pad. The flat cards are perfect to accompany a hostess gift, to use as a recipe card for a cookie exchange or as a traditional thank you note. I love that the back is printed as well. PurpleTrail really thinks of everything! I LOVE a cute notepad. Having a holiday note pad makes my never ending to do list a little more festive. The note pad has nice, thick paper; I almost feel guilty for using it daily. The paper quality throughout the set is something you would expect to pay a whole lot more for. 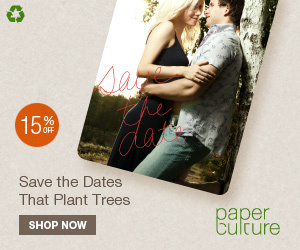 In addition to stationery sets, PurpleTrail has custom invitations, holiday cards, planners and more. Being prepared this time of year is half the battle. Anything I can do to make the December chaos a little more festive and enjoyable is a win in my book. Having our PurpleTrail stationery on hand does just that. I’ve really enjoyed having this holiday set and will likely order one that is less seasonal to have on hand year round. PurpleTrail’s processing and shipping time is incredibly fast so you have plenty of time to order yourself a set to use this holiday season. I recently popped into American Eagle to try on a couple of things I’ve had my eye on for fall and winter. It’s been awhile since I’ve shopped there but it seems like it’s pretty popular with the mom crowd these days so I wanted to check it out for myself. I used to LOVE AE back in the day (eek, that makes me feel really old) but wasn’t sure if I could pull it off anymore. 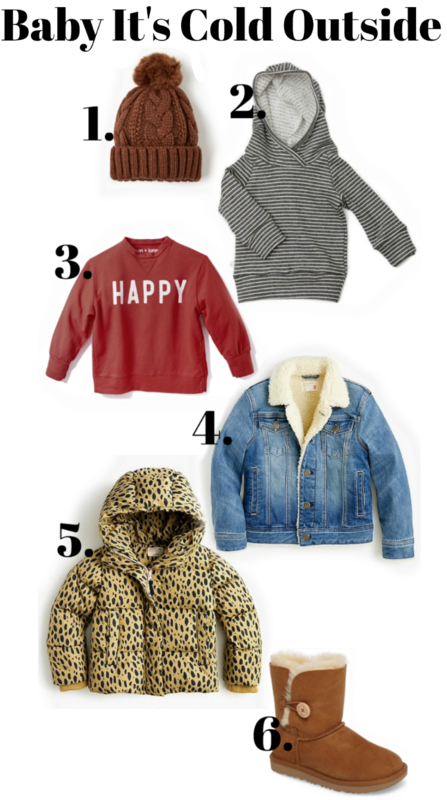 I was pleased to find a few things I really loved and have my eye on for fall and winter. If I would have known that the weather was going to change pretty drastically overnight, I would have brought a couple of these home with me. It was SO cold (for us anyway) early last week that these would have been perfect to have in my closet. I tried all of these on in store, with the exception of number five because my store didn’t have it in stock. The tops were all SO soft and had plenty of length, something I was worried about. The jeans fit really well and were incredibly comfortable. I could easily wear them all day and not feel like I had jeans on, which is a huge win in my book. Add booties or slip on sneakers to any of these outfits and you’re set for casual errands, lunch with girlfriends or dinner with the family. I love pieces that make it easy to look put together but are also incredibly comfortable. These are those pieces!